Show off Your Legs Again! We are proud to announce we have become a Certified Provider in GAINSWave™,	a drug-free, noninvasive medical therapy that enhances sexual performance	and treats Erectile Dysfunction! -Contact our office to schedule your first treatment. We’ve moved to a new	location! As our name suggests, Nasser Cardiology and Vein Center specializes in	the care of hearts and veins. The heart—after all—is	the heart of your system, and the veins are what let the heart do its business. When something goes wrong in your heart or circulatory system, the results	are extremely serious—even if they’re “only” aesthetic! Call us at 936-321-2366 to see what Nasser Cardiology and Vein Center	can do for your heart and veins! Nasser Cardiology & Vein Center can keep you healthy and happy! 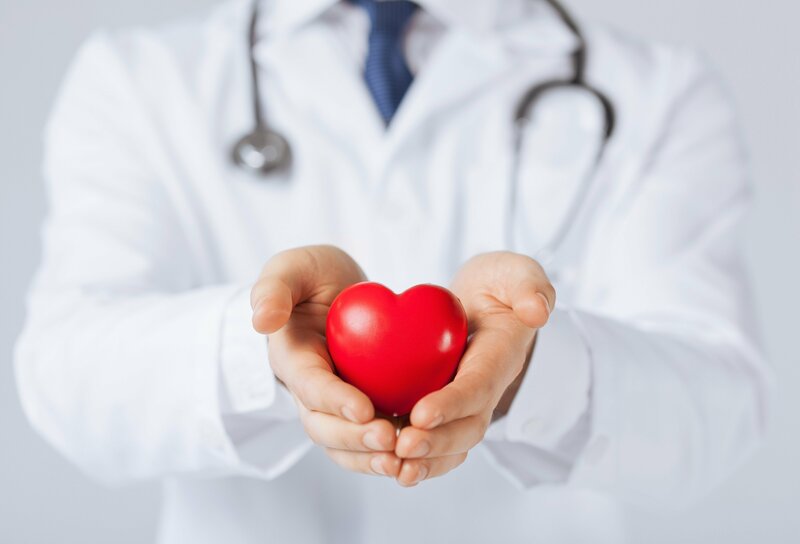 Nasser Cardiology and Vein Center first opened its doors in The Woodlands	back in 1999—though our founding physician, Dr. Nasser, has been	practicing medicine since 1988. Dr. Nasser is board certified in cardiology	and offers a great place to start for anyone looking for a cardiologist	in The Woodlands and Spring areas. In his	three decades of practice, Dr. Nasser has also become an expert in vein treatments. Dr. Nasser can	make sure that unwanted veins aren’t holding you back! Our 5-person support staff is standing by to make you feel as comfortable	and welcome as we possibly can. Whether it’s your heart or veins that	are giving you concern, our trained staff is here to help. Since heart	and vein health are intrinsically tied to stress, we’re committed	to making Nasser Cardiology and Vein Center a thoroughly stress-free environment. Contact us today at 936-321-2366 to see what our services can do for you!